Chronic pain—pain that persists longer than six months—is a serious health condition affecting countless people everyday. With the ongoing opioid epidemic claiming lives and grabbing headlines across the United States, greater attention has been paid to chronic pain treatment and alternative pain management techniques. Hyperbaric oxygen therapy has been shown to naturally help those enduring such chronic pain, providing relief without the use of addictive drugs. 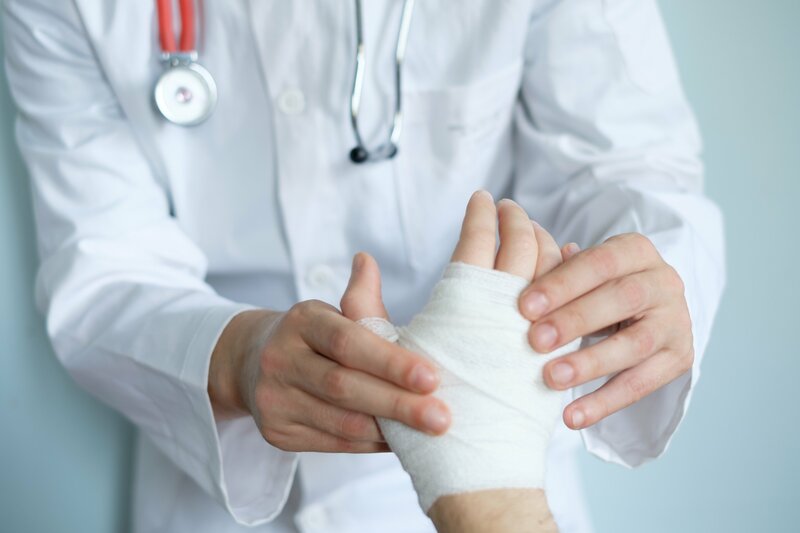 A 2016 article in the New England Journal of Medicine (NEJM) sheds light on the connection between chronic pain and opioid addiction, providing relevant statistics and misinterpretations about the epidemic, as well as suggestions on how to address it. The story highlights how an increasing number of Americans affected by chronic pain—more than a quarter of the U.S. population—have been medicated with opioids as a result of skyrocketing amounts of pharmaceutical prescriptions. The drug’s impact on the brain and how it recognizes pain is key to understanding its addictiveness. Furthermore, those who take opioids for long periods of time are likely to become immune to the drug’s effects, and thus, prescribed higher doses to alleviate their pain—sometimes “up to 10 times the original dose,” it states. This can result in “physical dependence” on opioids, and a heightened risk of addiction. The opioid epidemic highlights the need for alternative ways to manage chronic pain. Depending on the specific type of discomfort, helpful therapies may include yoga, massage and/or acupuncture. Hyperbaric oxygen therapy (HBOT) is lesser known, but powerful option, both as a sole treatment and in conjunction with other therapies. HBOT is the prescription of a different type of drug—oxygen! The utilization of oxygen—our body's primary nutrient—may seem too simple, but the use of medical grade, 100% oxygen, under pressure, facilitates greater absorption of oxygen in the body. Through the creation of new blood vessels, a process called angiogenesis, HBOT activates tissue repair and reduces inflammation—effects that lead to decreased levels of pain. During an HBOT session, patients sit or lie comfortably in a hyperbaric chamber, which is large enough for movement and allows for constant visual and audible communication with the technician monitoring your session beside the chamber. Perhaps unfamiliar at first, patients typically acclimate to the process rather quickly. Commonly, patients express their chief concern to be making themselves comfortable during the 60-to-90-minute session. Simple: patients are provided pillows, blankets, and their choice of entertainment—listening to music or watching a new movie or favorite TV program. Oftentimes patients take advantage of the time to take a nap! Learn more about what to expect during an HBOT session HERE. HBOT has been shown to help patients suffering from a wide range of health conditions, disorders and illnesses, chronic pain among these. Although not officially approved by the U.S. Food and Drug Administration (FDA), which means the treatment is not usually covered by insurance (some insurances may cover HBOT for certain chronic pain syndromes with prior approval), HBOT appears to significantly lessen chronic pain's adverse effects. However, keep in mind that HBOT could also act as a major pain-reliever for other health conditions in which chronic pain is present, such as bone infections and radiation damage, and be covered by insurance. A 2004 study published by The Journal of International Medical Research specifically examines the effectiveness of HBOT on patients with complex regional pain syndrome (CRPS), a type of chronic pain that may develop after someone experiences another medical condition or emergency, such as a sports injury or stroke. Typically, CRPS occurs in a specific part of the body—a foot or leg, for instance. The study, which included 71 participants—37 of which received 15 sessions of HBOT while the remaining 34 did not receive any—saw an improvement in the former group’s condition by the end of the evaluation. 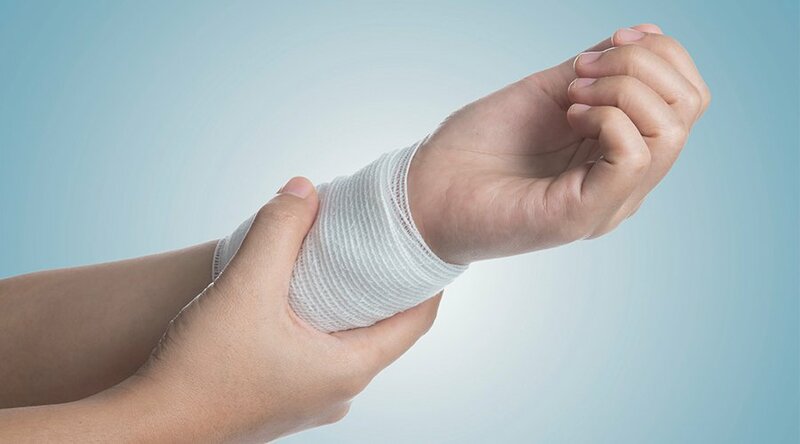 Specifically, it helped decrease pain and oedema—excess fluid in the body that causes swelling—in participants, as well as an increase in range of motion. After the participants underwent the final health evaluation, the analysis explains, it concluded that HBOT is an appropriate treatment option for those with chronic pain, although related research should continue. Lastly, a 2016 study shared by the U.S. National Library of Science highlights HBOT's ability to actually reduce “opiate withdrawal in human subjects,” assisting them as they try to stop taking the drug. Such results exemplify HBOT’s wide range of benefits that could greatly improve overall quality of life. 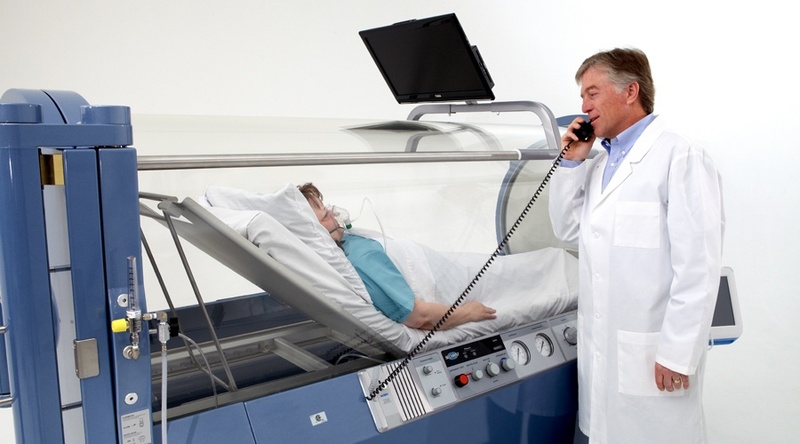 Hyperbaric Medical Solutions administers HBOT to patients with various health conditions, including chronic pain. 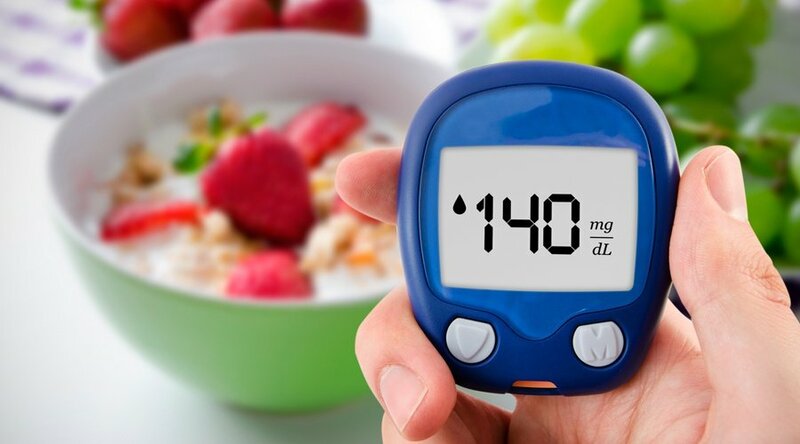 We strive to help our patients live the healthiest lives possible, reducing or completely eliminating their symptoms, and sometimes even decreasing their need for certain medications. Contact us today to learn more about our services, or schedule a consultation.